Flemming Heilmann retired from his role as chairman and chief executive officer of Brockway Standard Inc. in 1995, having previously begun in the position in 1989. NORWALK, CT, October 02, 2018 — Marquis Who's Who, the world's premier publisher of biographical profiles, is proud to present Flemming Heilmann with the Albert Nelson Marquis Lifetime Achievement Award. An accomplished listee, Mr. Heilmann celebrates many years' experience in his professional network, and has been noted for achievements, leadership qualities, and the credentials and successes he has accrued in his field. As in all Marquis Who's Who biographical volumes, individuals profiled are selected on the basis of current reference value. Factors such as position, noteworthy accomplishments, visibility, and prominence in a field are all taken into account during the selection process. After accruing more than 30 years of practiced experience, Mr. Heilmann retired from his role as chairman and chief executive officer of Brockway Standard Inc. in 1995, having previously begun in the position in 1989. Over the years, he worked in South Africa as managing director and chief executive officer of Metal Box South Africa Ltd. from 1970 to 1977 and in Canada as chief executive officer at Onex Packaging Inc. from 1985 to 1989. In the late 1970s, he began working in the United States with Continental Group, Inc., where he held a number of executive roles. 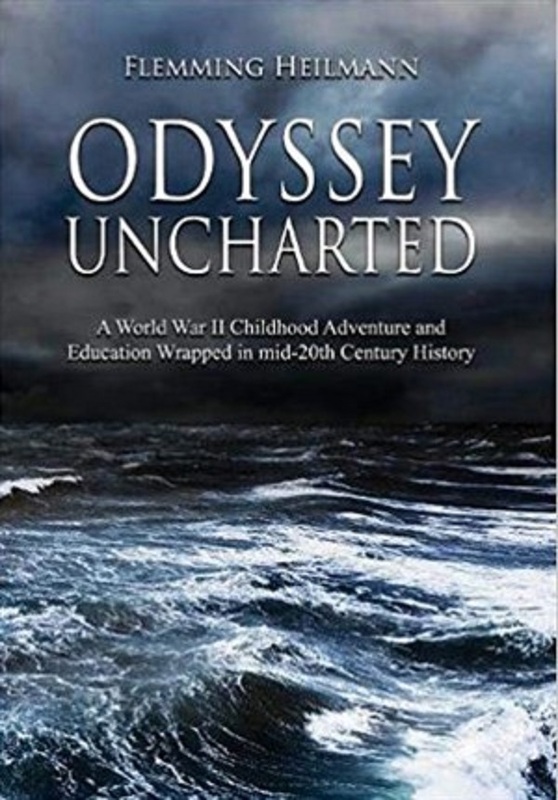 In addition to his executive work, he wrote a memoir called “Odyssey Uncharted – a World War II Childhood Adventure and Education Wrapped in mid-20th Century History,” which was published through Telemachus Press in 2017 and is available in hard copy and e-book on Amazon.com. He served as trustee with the National Development and Management Foundation and served as director of the Legal and General Insurance Company of South Africa. Additionally, he has served as a director of Porter Chadburn PLC, Whitlock Packaging Company and as chairman of Jacob A. Riis Neighborhood Settlement in New York. An expert in his field, Mr. Heilmann holds a Master of Arts from Cambridge University, where he took his law degree. In his spare time, he maintained affiliation with the Danish-American Chamber of Commerce and served as president of the Danish American Society. He served on the advisory council with the University of Toronto Business School from 1986 to 1992. Following this, he was the United States Representative of the Danish Olympic Committee from 1993 to 1996 and was Advance Man for the Atlanta Games in 1996. From 1996 to 2000, Mr. Heilmann was on the Cornell University Council in Ithaca, NY and served a second term from 2002 to 2006. Beginning in 1997, he spent 14 years as a trustee of the American Scandinavian Foundation of New York where he served on the nominations and operations committees. He was elected a Wilkins Fellow of Downing College at Cambridge University in 1999. Recently, he was elevated to Knight of the Order of Dannebrog 1st Rank by the order of HM Queen Margrethe. 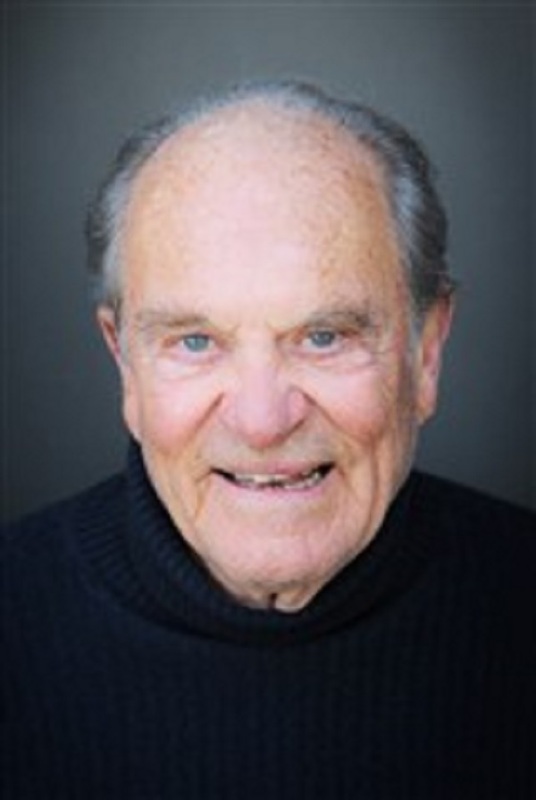 In recognition of outstanding contributions to his profession and the Marquis Who's Who community, Flemming Heilmann has been featured on the Albert Nelson Marquis Lifetime Achievement website. Please visit www.ltachievers.com for more information about this honor.